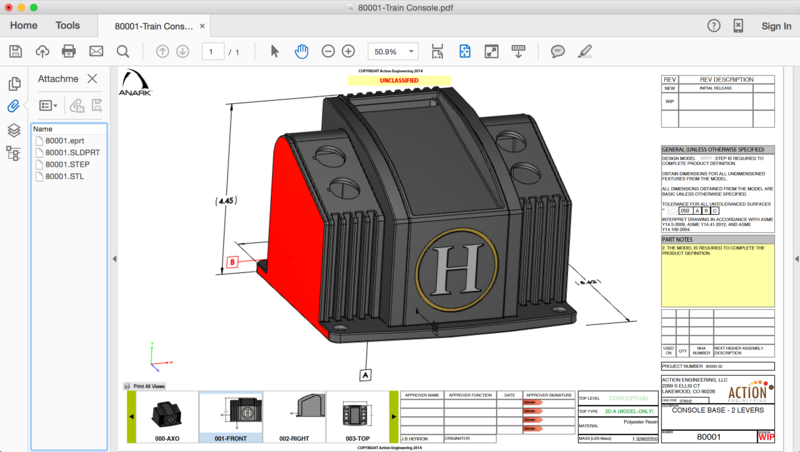 Jennifer Herron is an entrepreneur and CEO of her own company, author, seminar speaker, SWUGN member, and most importantly, an engineer with expertise in model-based CAD. 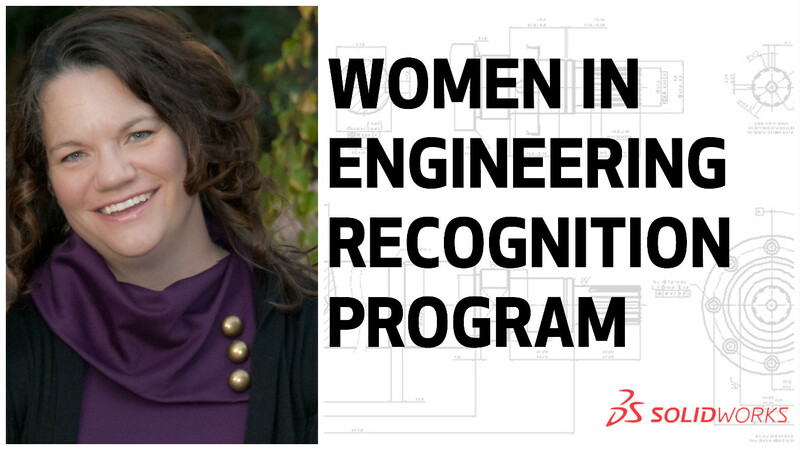 Her dedication and contributions to the engineering community has also made her a SOLIDWORKS Women in Engineering recipient! Jennifer Herron knew she wanted to be an engineer at a very young age. When she was 8 years old, she helped her dad re-wire an electrical switch; by the summer, she started experimenting more and made walkie-talkies out of 2x4s and nails. When Jennifer isn’t busy working, writing, or training other engineers on MBD, she enjoys going to paint night and skiing with her husband and son. Lastly, I asked if there was a movie about her life, who would be the lead actress? It didn’t surprise me when Jennifer responded with the sassy and intelligent Harvard grad, Natalie Portman!